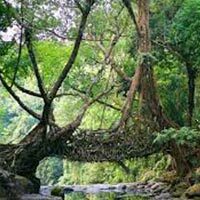 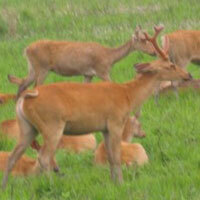 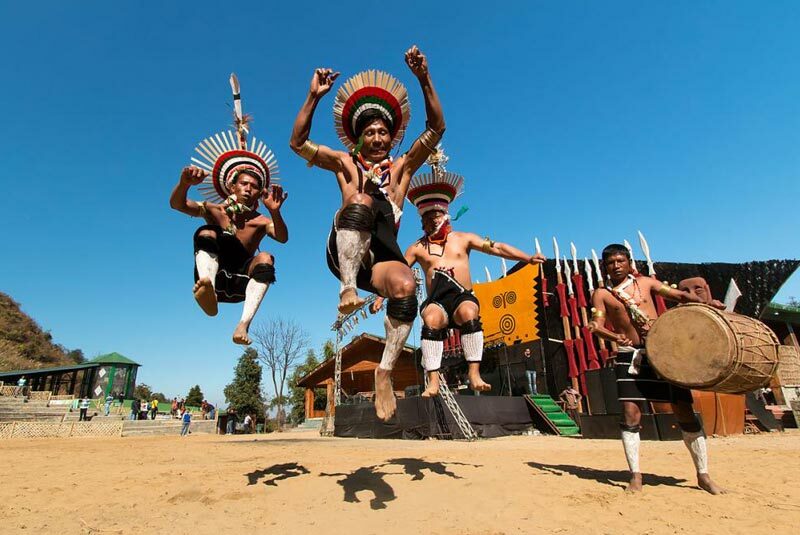 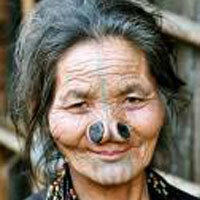 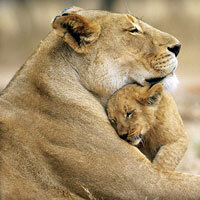 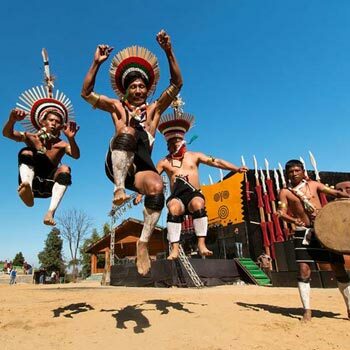 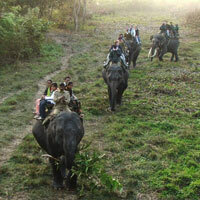 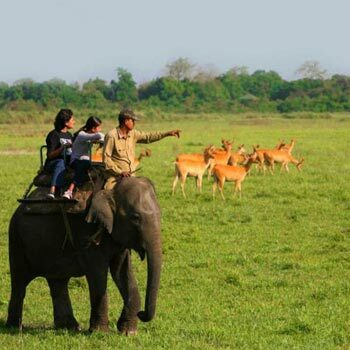 Landmark Tours & Travels is a reliable tour operator that is engaged in offering different theme based tour packages. 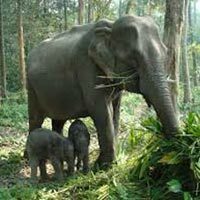 One of our exclusive tour packages include Wildlife Tour that is meant for the adventure seeking travelers who are desperate to explore the nightlife at jungles, rich flora and fauna, etc. 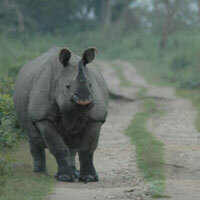 A night safari through the woods can be compelling as well as magnificent. 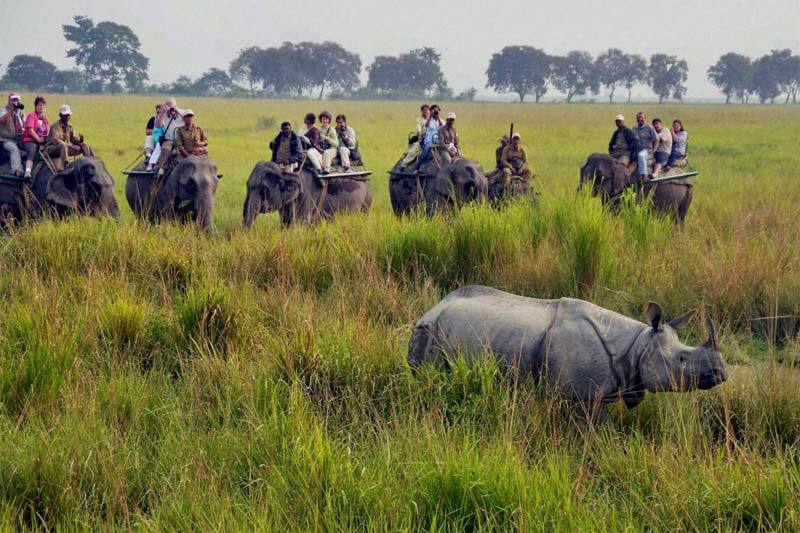 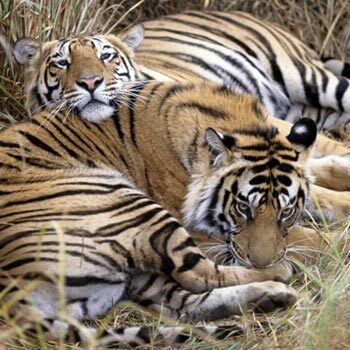 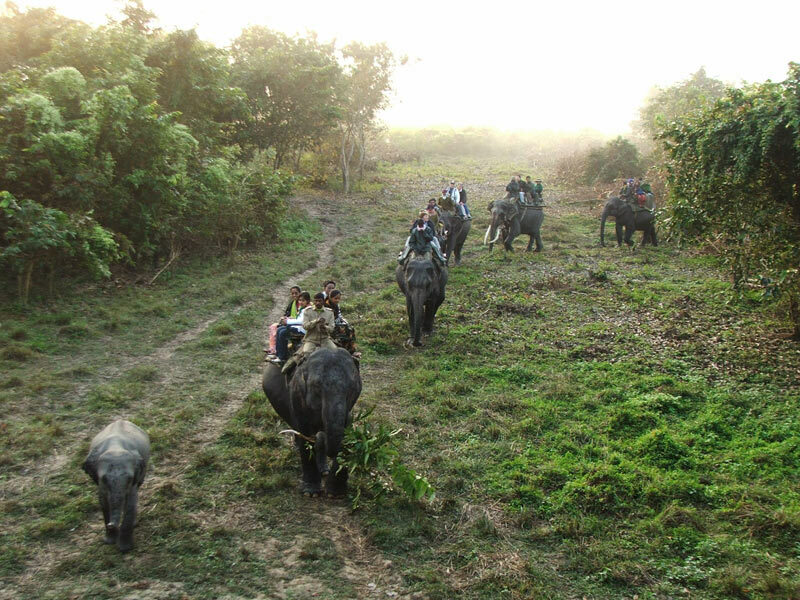 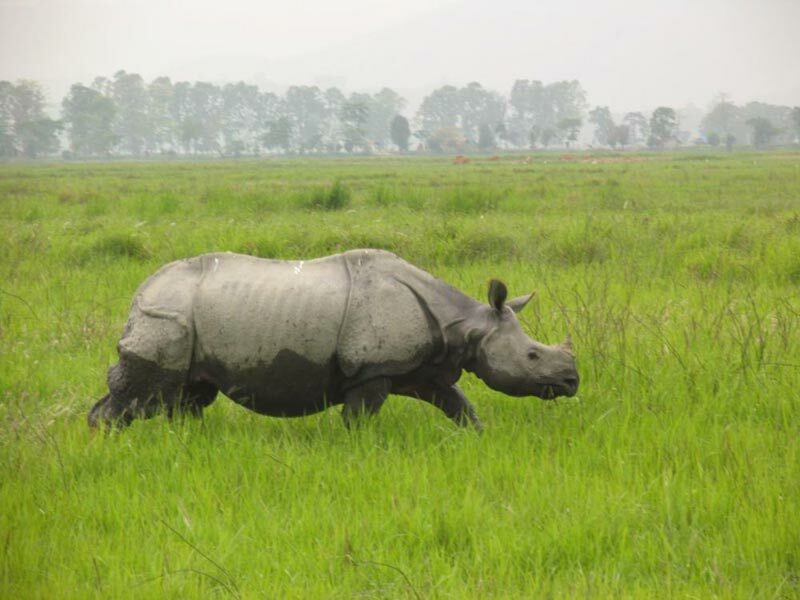 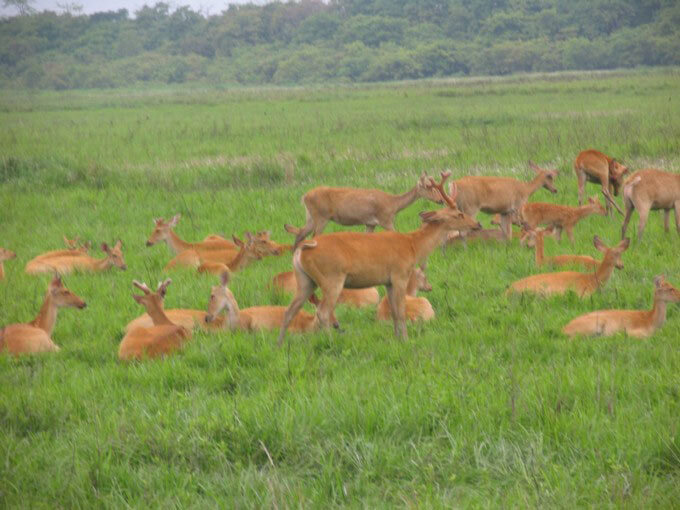 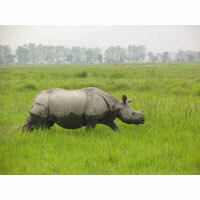 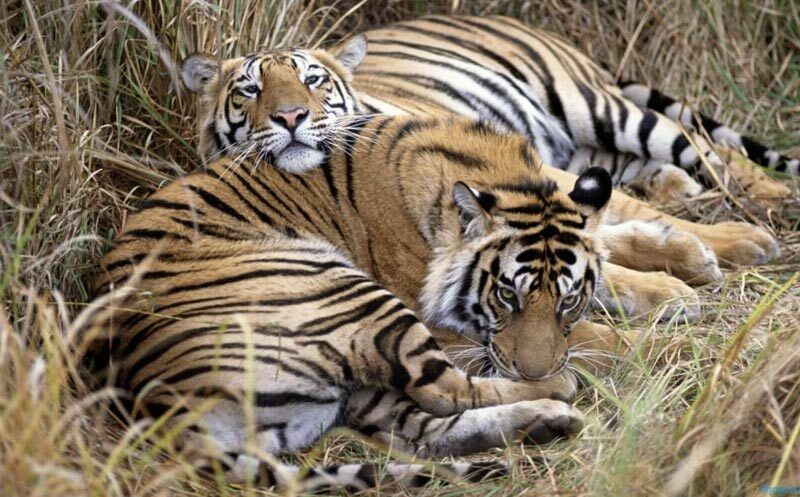 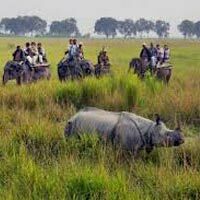 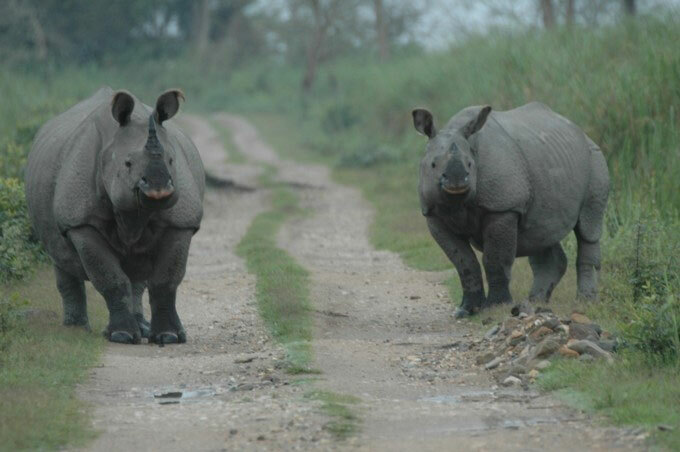 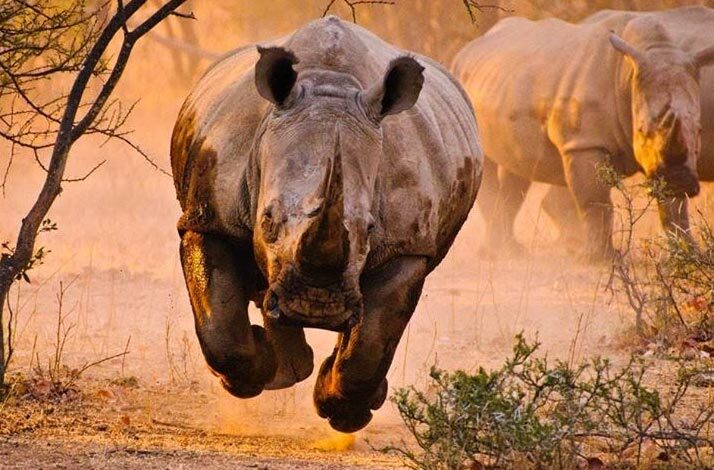 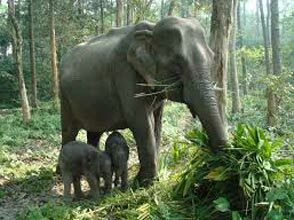 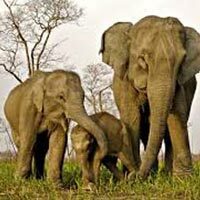 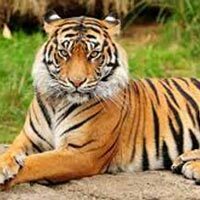 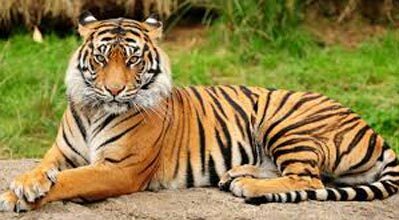 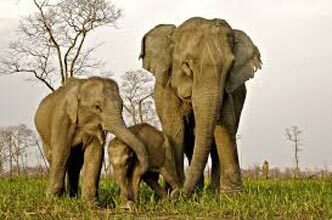 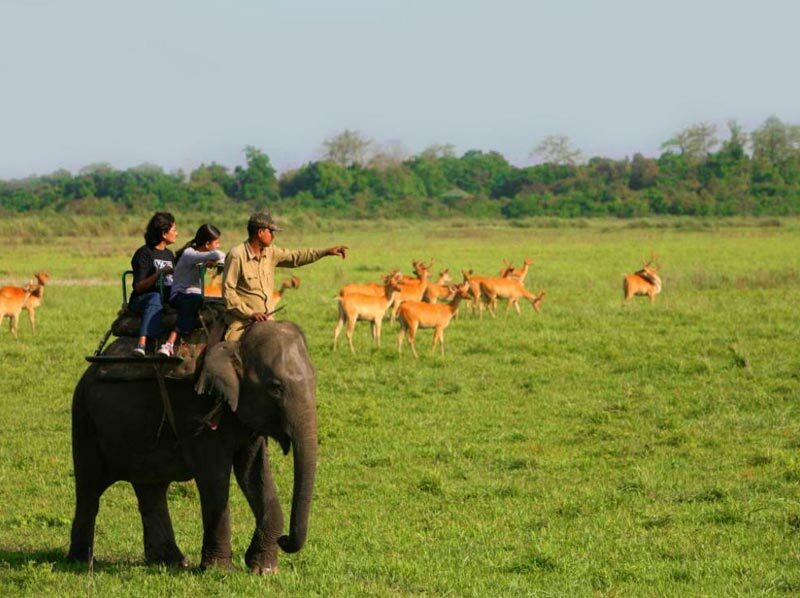 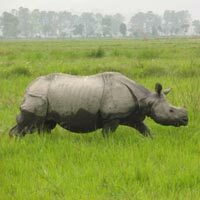 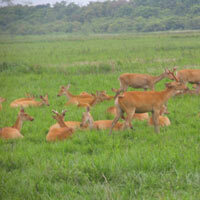 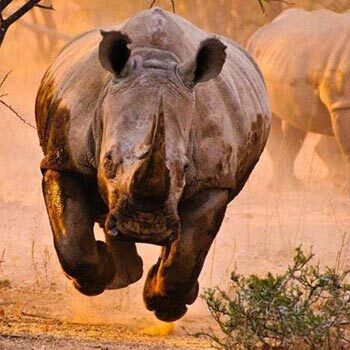 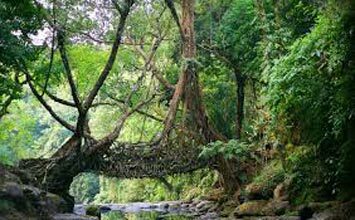 There are many national parks and wild life sanctuaries in north eastern states such as Kaziranga, Manas, Nameri, Gibbon Wildlife Sanctuary and many more where diverse wild life species of plants and animals are found. As a trusted tour and travel agent, we make sure that all the comforts and safety measures of the tourists are taken into consideration.